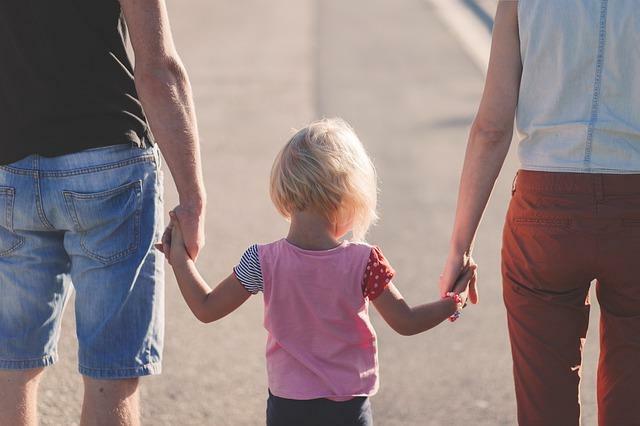 Kentucky became a national leader with a new law supporting shared parenting rights, and new polling shows it's a policy supported by many Kentuckians. HB 528 went into effect July 1. And in cases of permanent separation, it makes joint custody the legal presumption if both parents are considered fit caregivers. 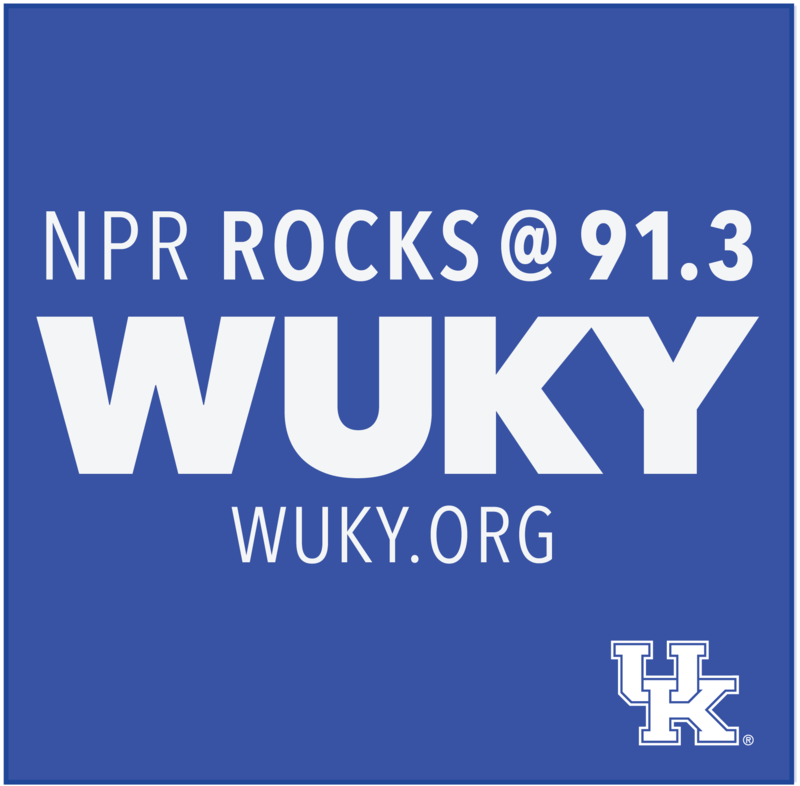 Now a new survey of Kentucky voters by Public Policy Polling shows 58 percent support the new law, 10 percent oppose, and 32 percent were not sure. Matt Hale, state chairman of the National Parents Association in Kentucky, said he believes support would be even greater if more people were aware of the law. "When Kentuckians were asked, 'Do you agree or disagree that it's in the child's best interest to have as much time as possible with both fit parents? ', they agreed 83 percent to 7 percent," Hale said. "Those kind of numbers are remarkable, and they are very rare in major lawmaking issues like this." Kentucky is the only state to have such a law in cases of permanent separation. Hale argued the law could be strengthened by mandating tracking to ensure it's being followed, and including allegations of domestic violence as a factor in shared custody decisions. But he said the new law is a step in the right direction. "It just lessens parental conflict by not pitting parent against parent in a winner-take-all, loser-lose-all battle," he said. "Children do better in life when they get to see both parents - if the parents are healthy - equally after families end." He added research shows kids are more likely to stay away from drugs, less likely to commit suicide, and more likely to stay in school if they have continuing, meaningful relationships with both parents.